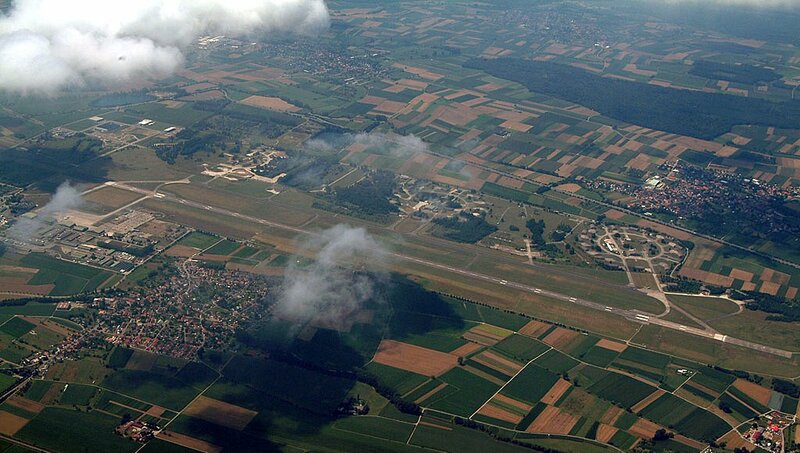 Aerial photo of the airfield at Lahr - 6 July 2003. 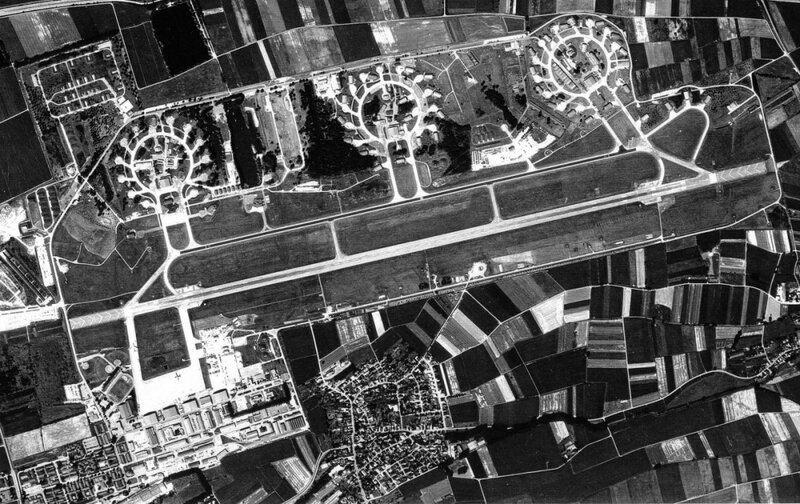 Aerial photo of the airfield at Lahr - 1995. 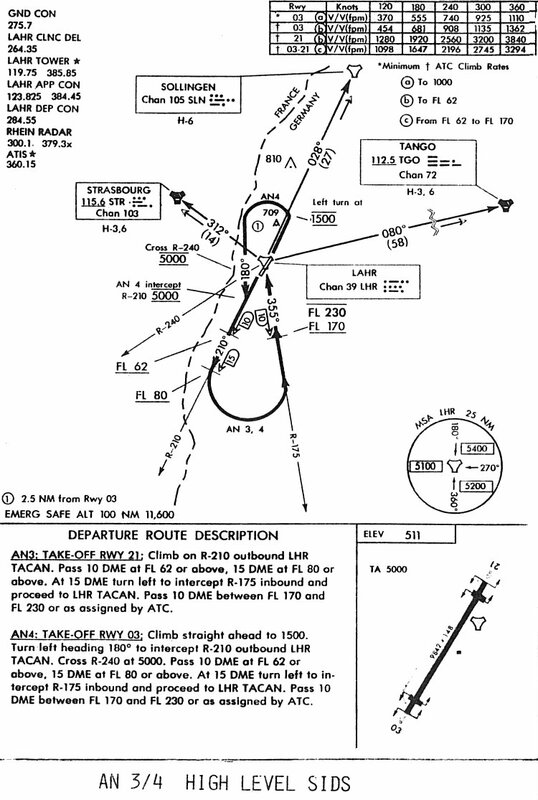 Larger image of the aerial photo of Lahr - 1995. 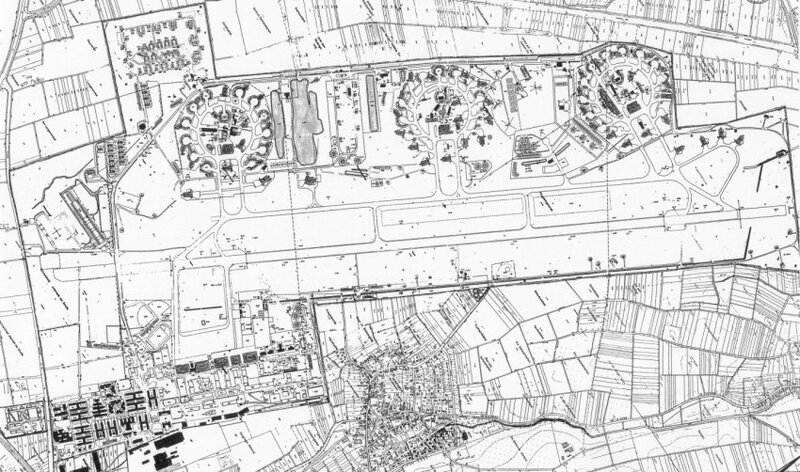 Aerial photo of the airfield at Lahr - 1992. Larger image of the aerial photo of Lahr - 1992. 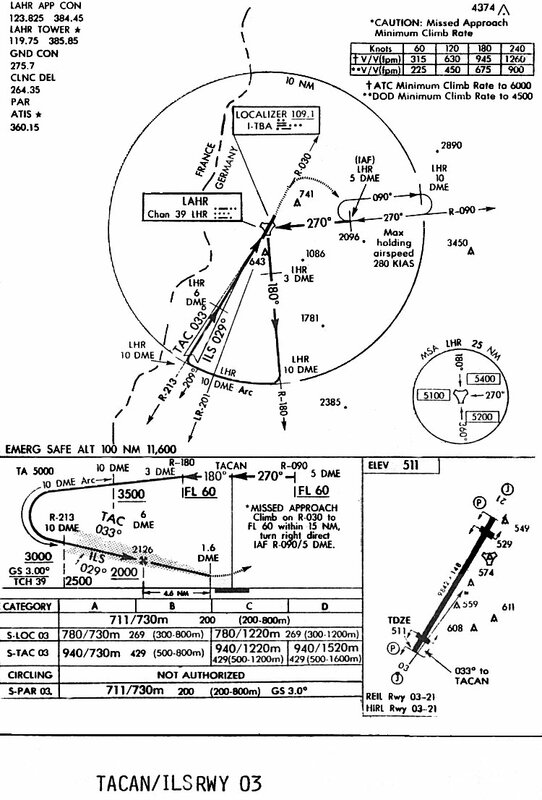 Diagram of the aerodrome - 1979. 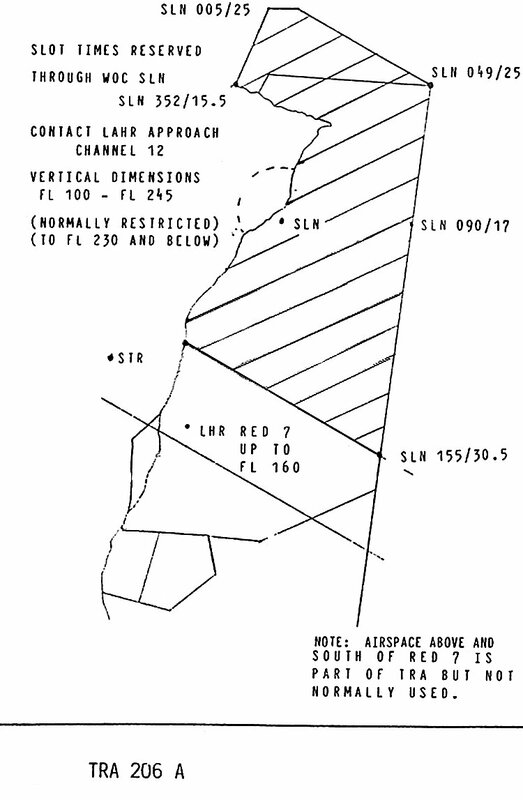 Larger diagram of the aerodrome - 1979. 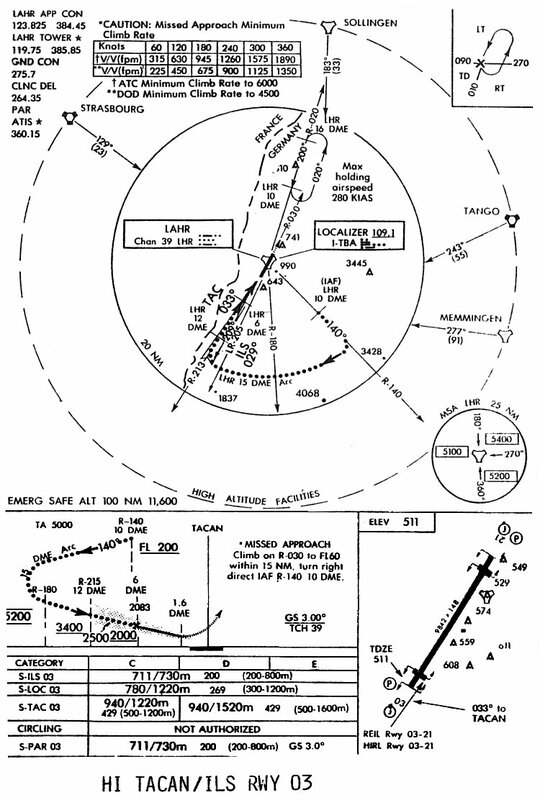 AN 3/4 High Level SIDS chart - 1979. 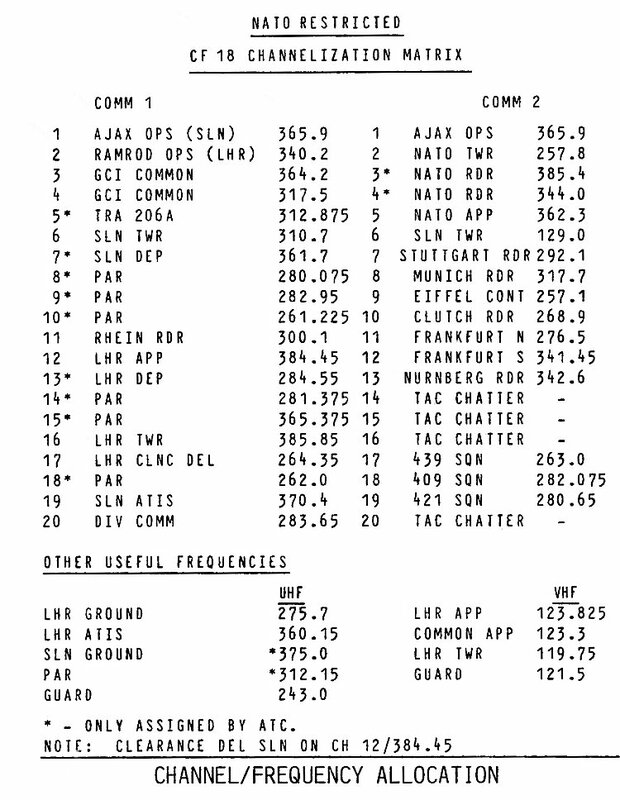 AN 7/8 Low Level SIDS chart - 1979. 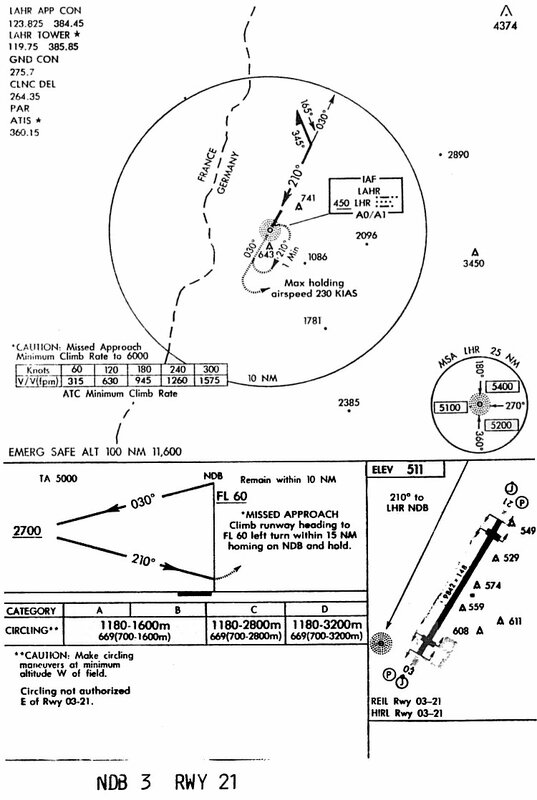 HI TACAN/ILS Runway 03 chart - 1979. 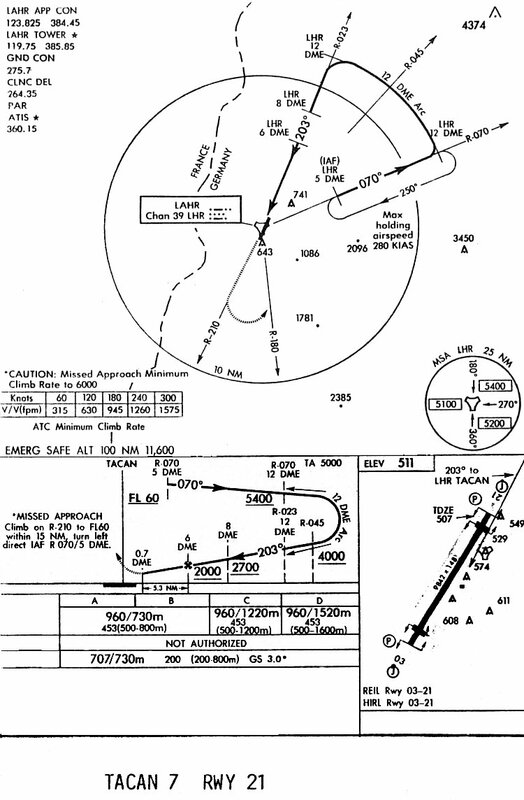 TACAN/ILS Runway 03 chart - 1979. 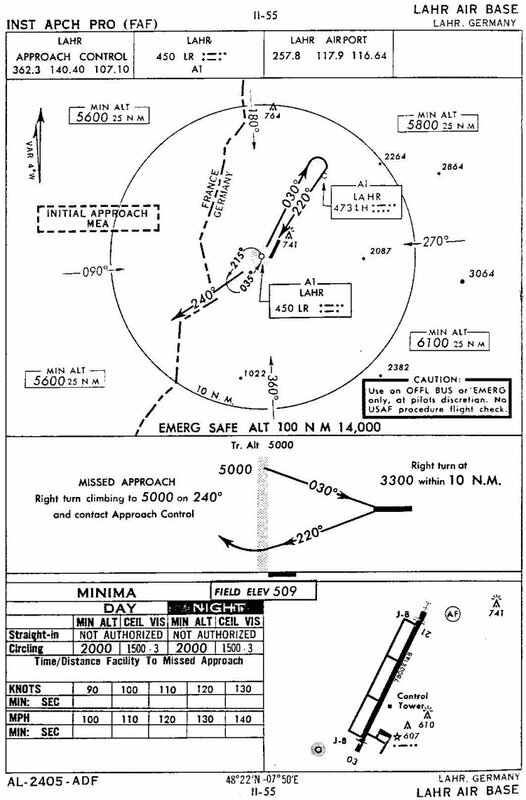 NDB Runway 21 chart - 1979. 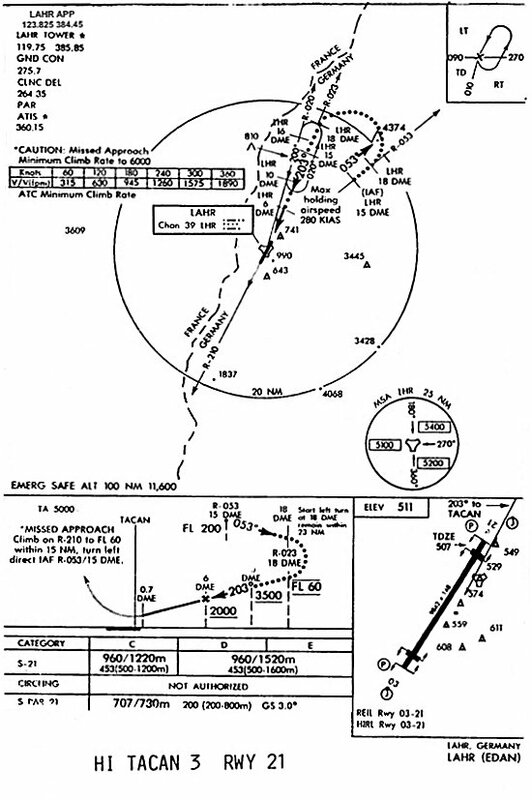 HI TACAN 3 Runway 21 chart - 1979. 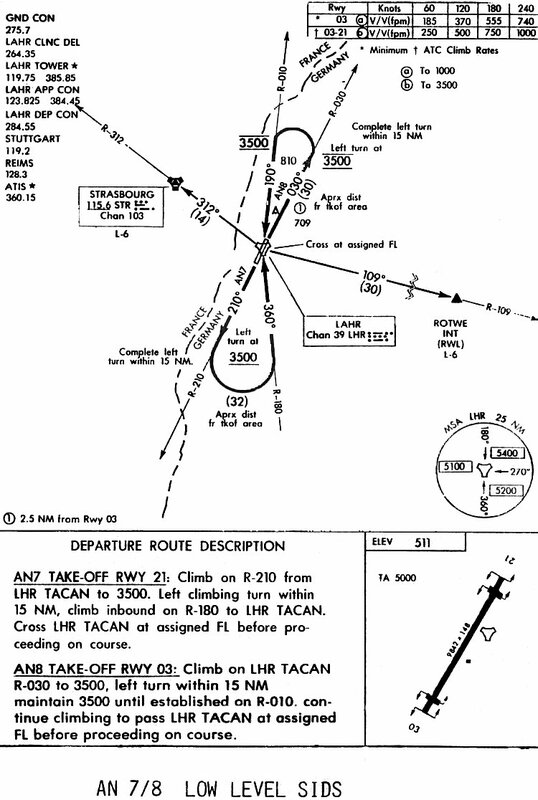 TACAN Runway 21 chart - 1979. 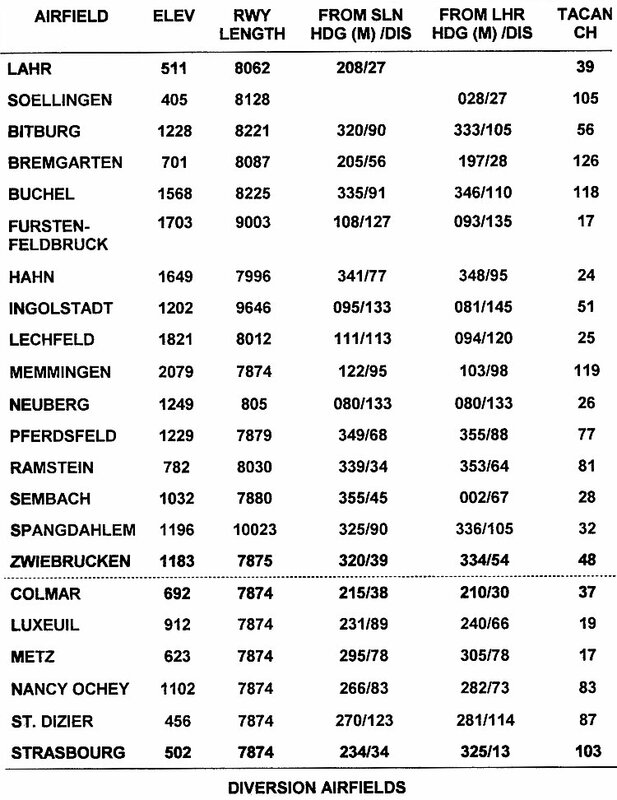 Channel Frequency Allocation Chart - 1979. 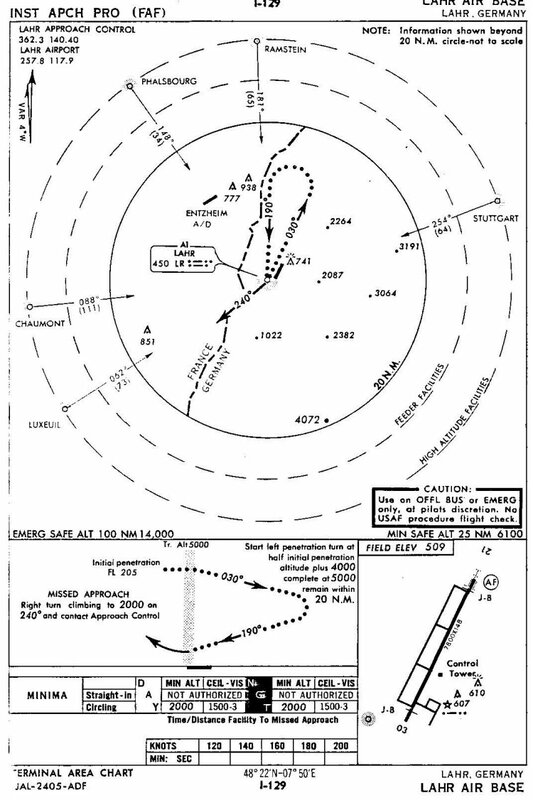 Diversion Airfields Chart - 1979. 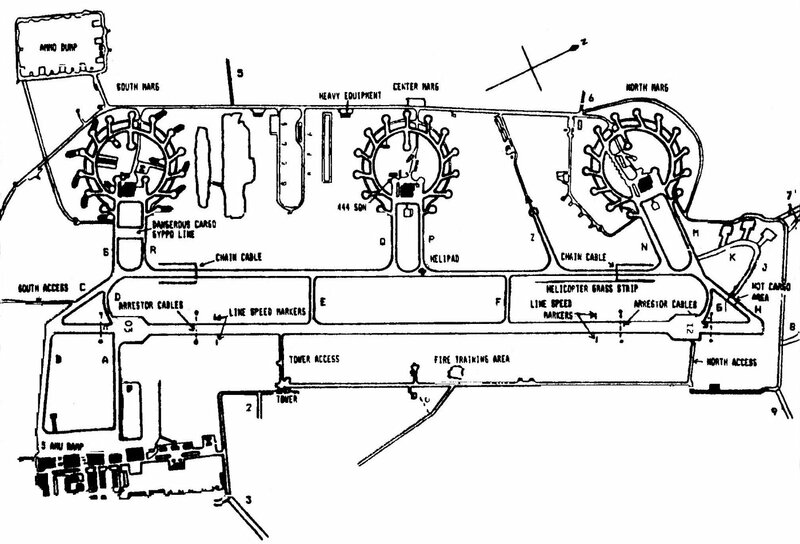 Diagram of the Lahr Terminal Area - 1979. 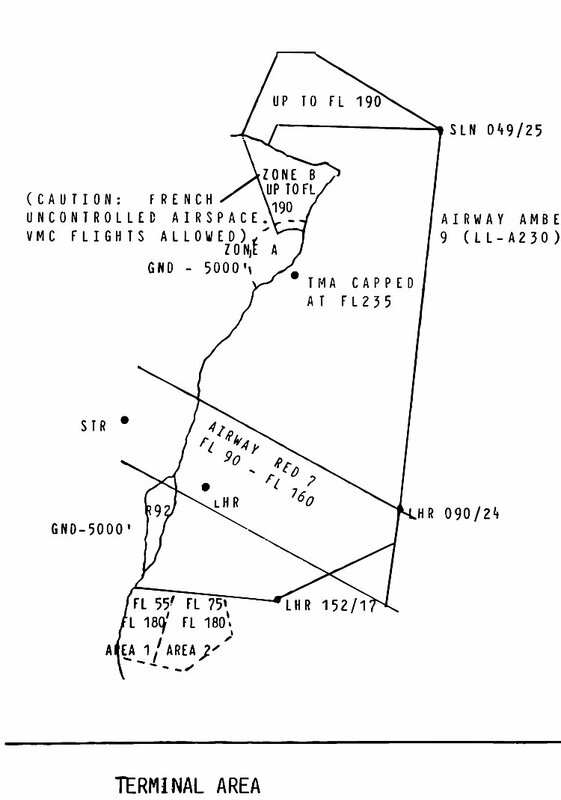 Diagram of TRA 206 A area - 1979. 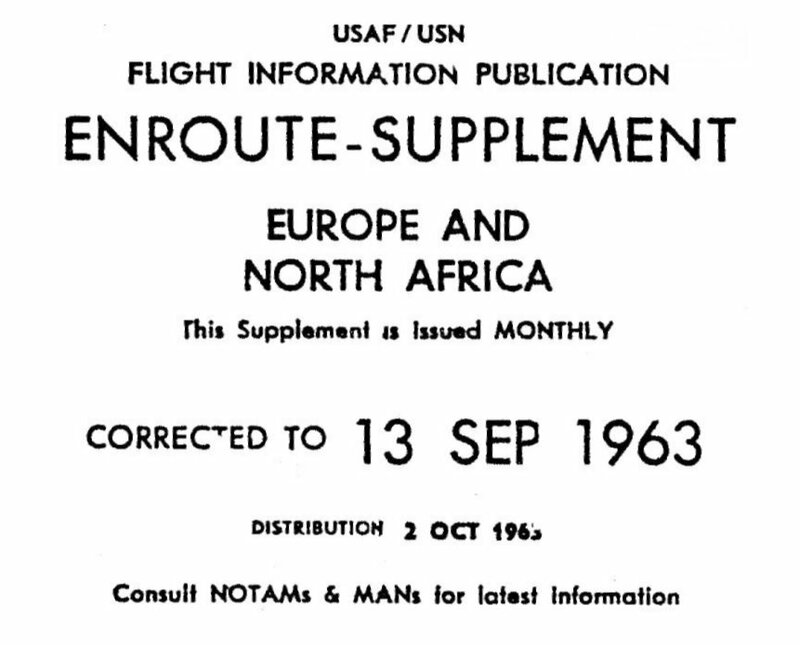 Lahr aerodrome detail - 13 September 1963. 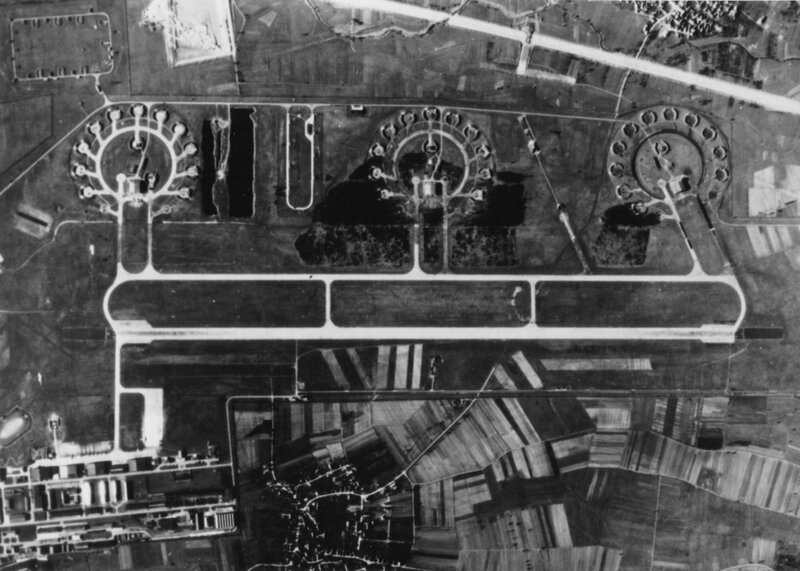 Aerial photo of the airfield at Lahr - 1961. Larger image of the aerial photo of Lahr - 1961. 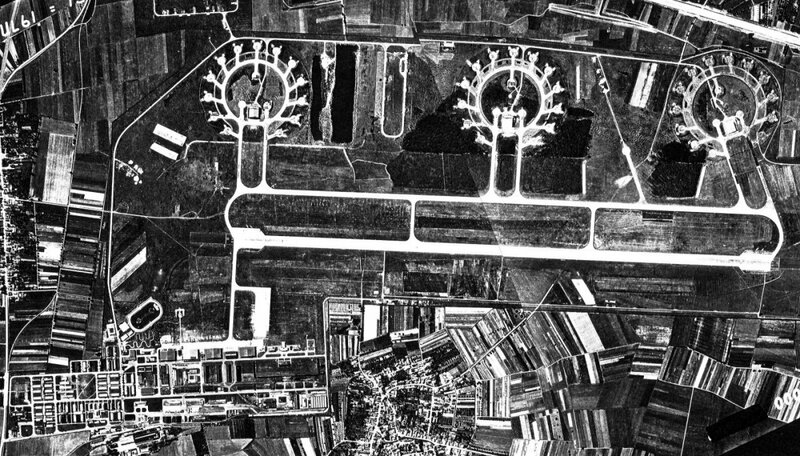 Aerial photo of the airfield at Lahr - 1960. Larger image of the aerial photo of Lahr - 1960.